Lisa Cross is a qualified and accredited counsellor. Her training and work practice centres on an integrative approach, with the client and counsellor relationship being at the very heart. The techniques Lisa uses focuses on clients being able to measure their positive changes, and is there to help unravel, unpick and dissolve any issues. Lisa has worked in private practice for five years, and previous to that, helps a counselling role at a number of GP surgeries, as well as Roehampton University and a local care home. She has also been a staff counsellor too. Lisa has experience in working with clients on a broad range of areas, including bereavement, stress, anxiety, depression, alcoholism, suicidal tendencies, life transition issues and relationship and self-esteem problems. She works with both individuals and couples on a short-term and longer-term basis, depending on their needs. Lisa spent many years as a professional researcher, and later trained as a counsellor. The two are closely linked, as both look at an individual’s behaviour and motivations in order to overcome an issue or to work towards certain results. 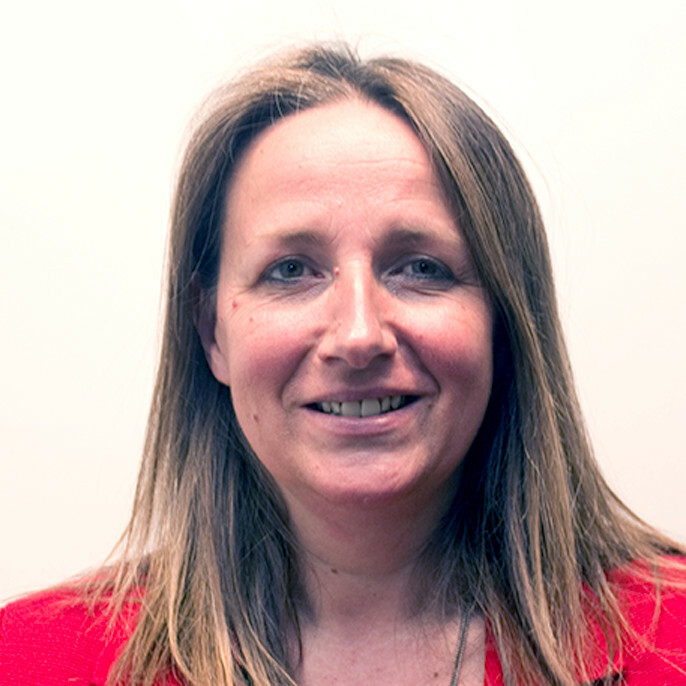 Lisa is also an associate counsellor for Kingston University, working with a number of students as a counsellor. Lisa has three children, who are all teenagers that keep her rather busy.